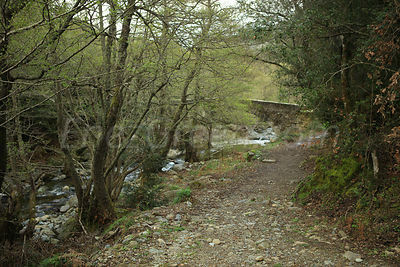 Little bridge on the south of Murato village, Nebbio's area in Corsica. 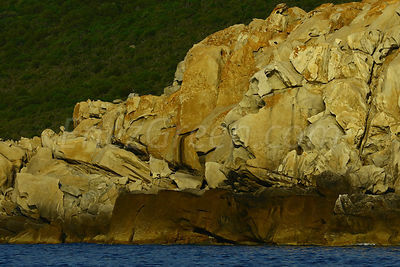 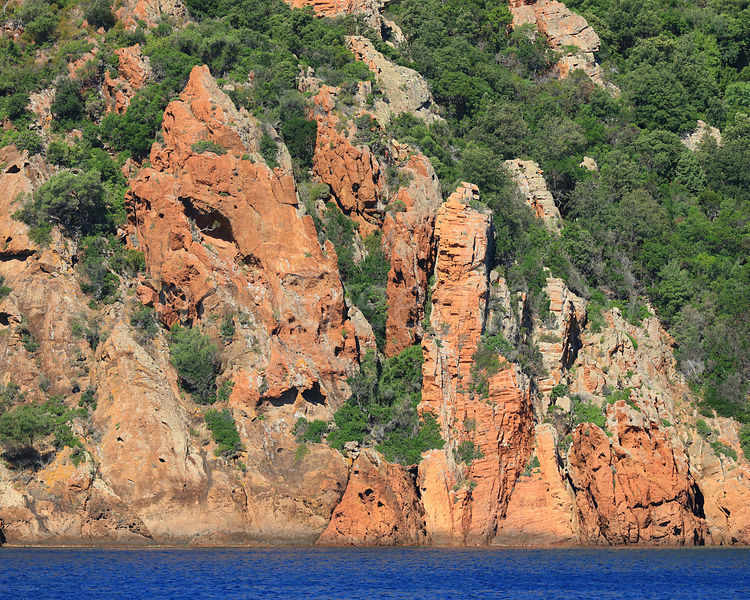 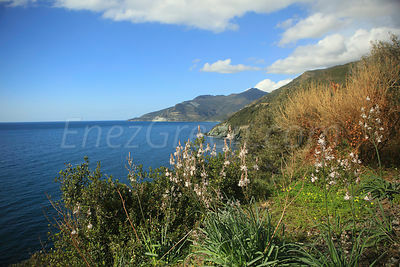 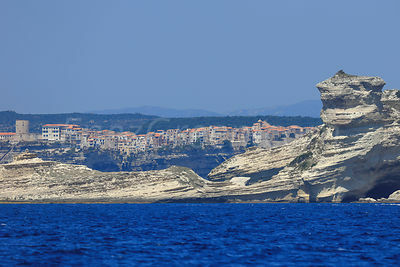 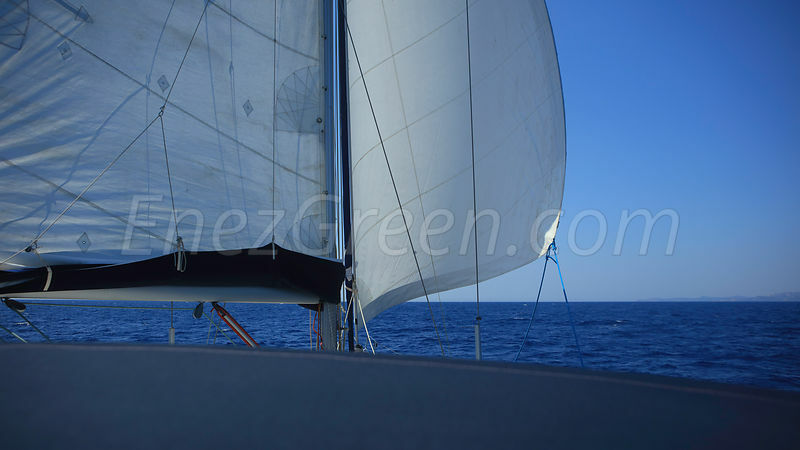 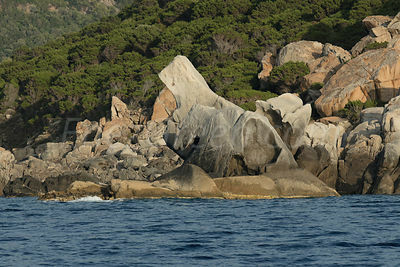 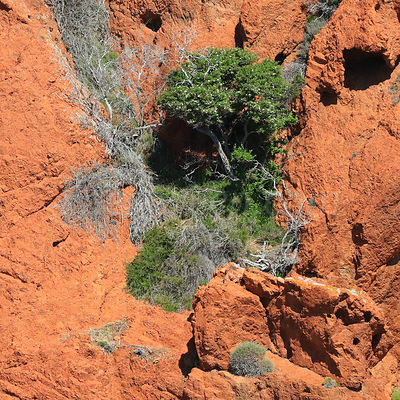 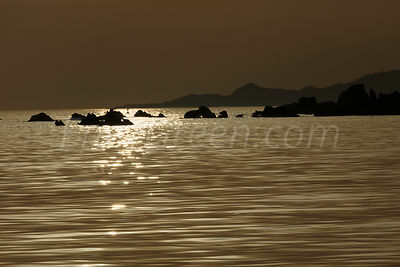 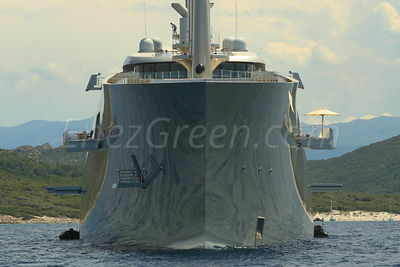 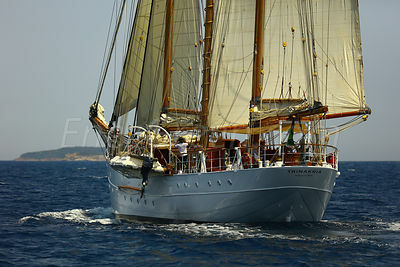 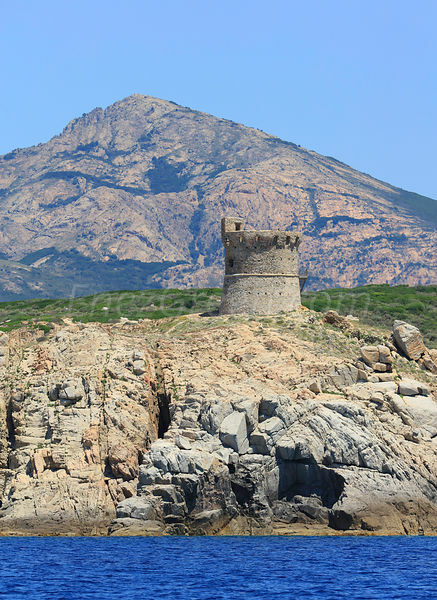 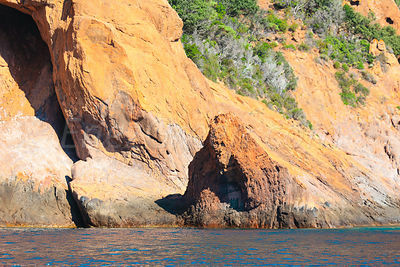 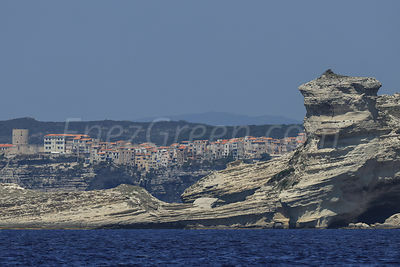 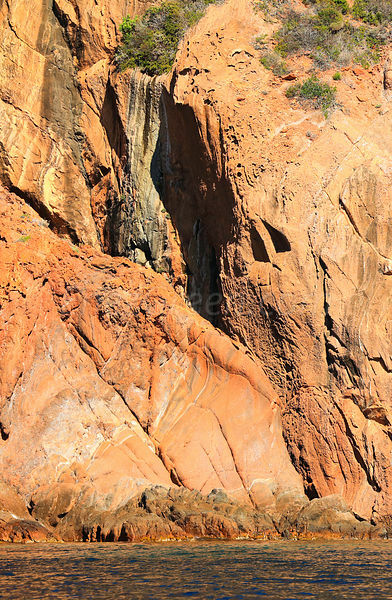 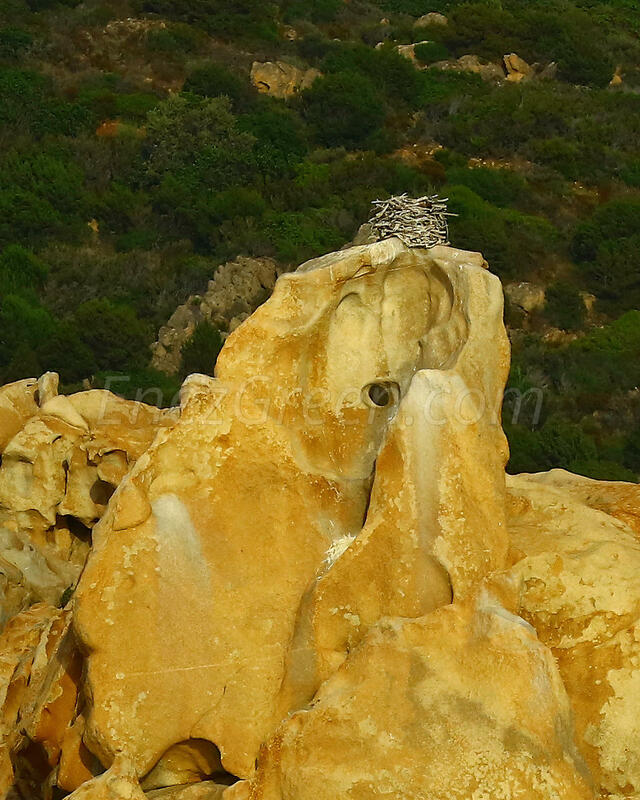 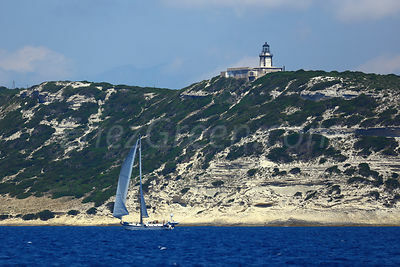 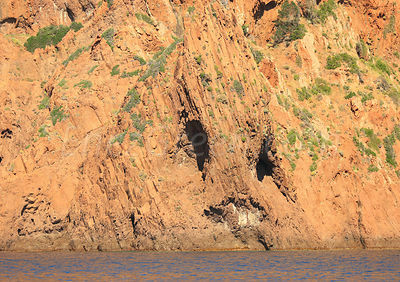 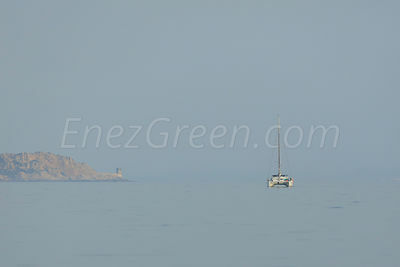 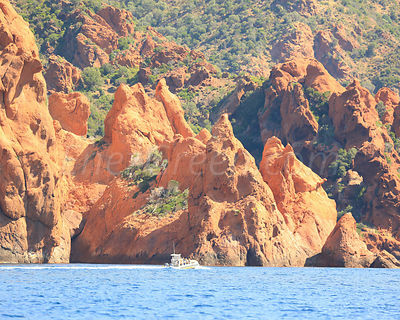 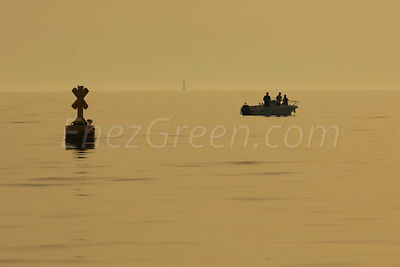 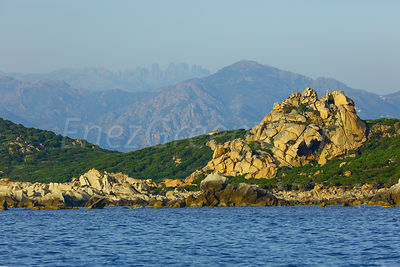 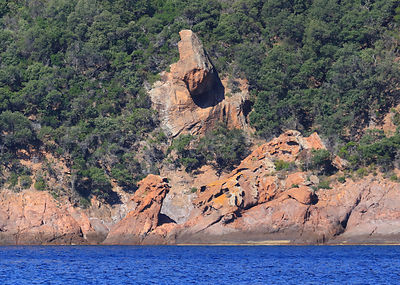 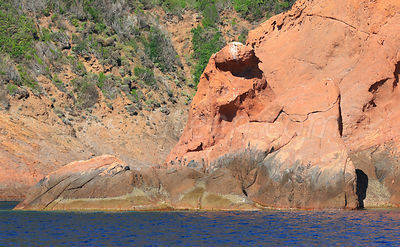 Scenic and wild landscapes along thirty kilometers of coast going from Île Rousse to St Florent. 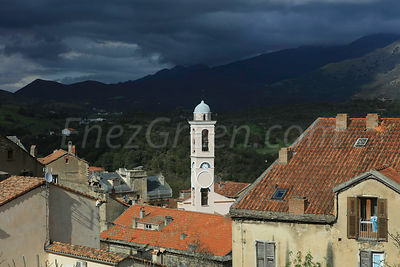 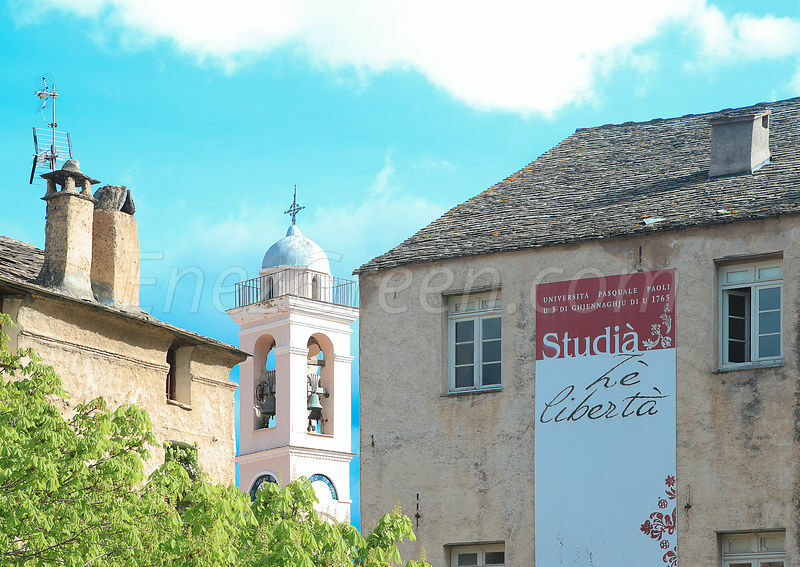 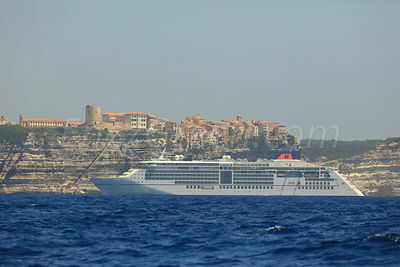 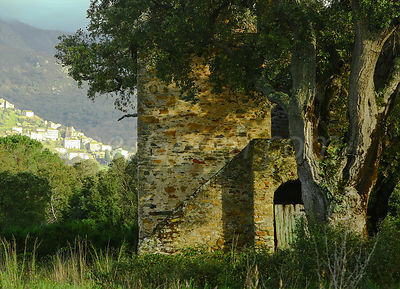 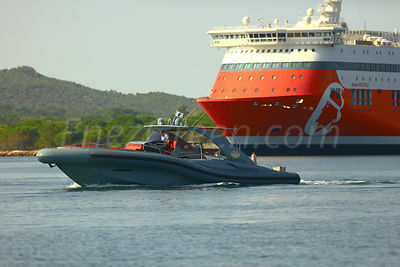 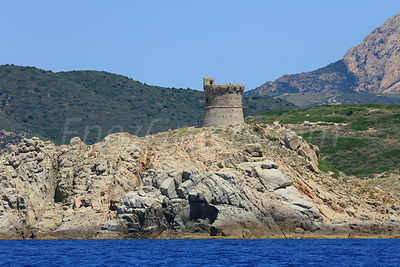 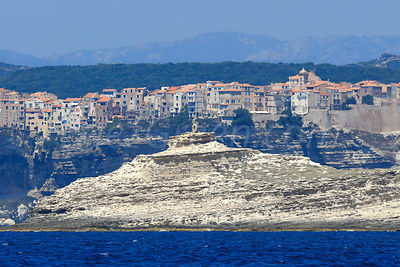 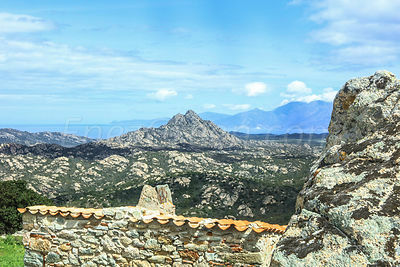 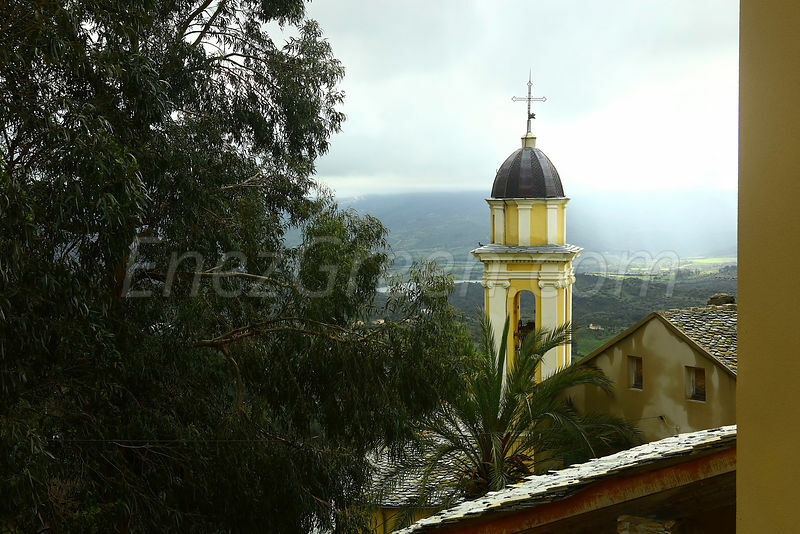 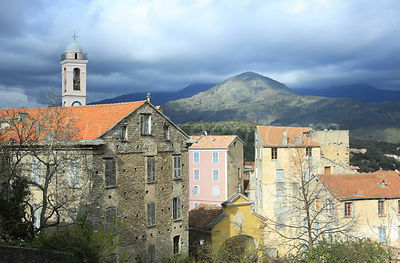 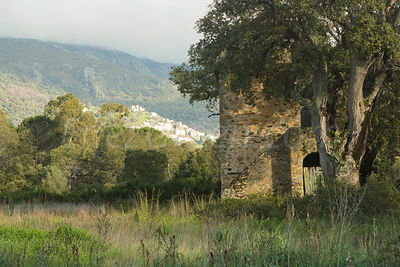 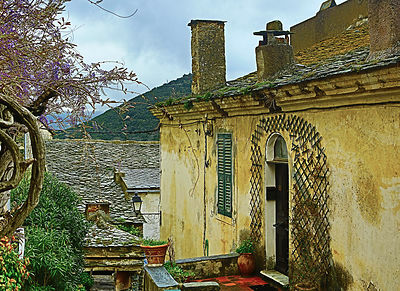 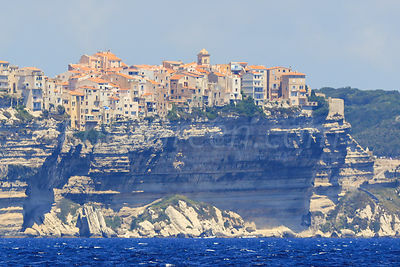 Corte is the historical and cultural capital of Corsica island. 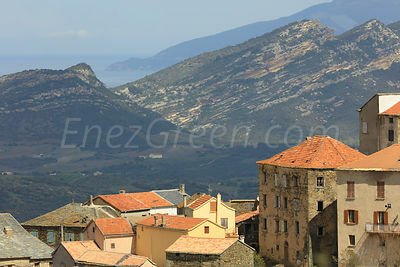 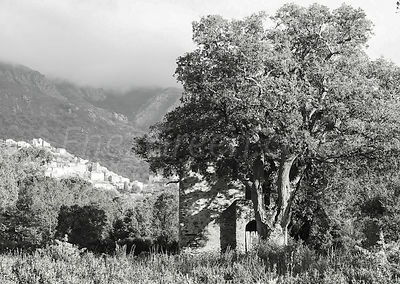 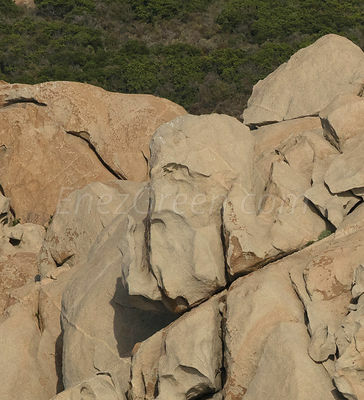 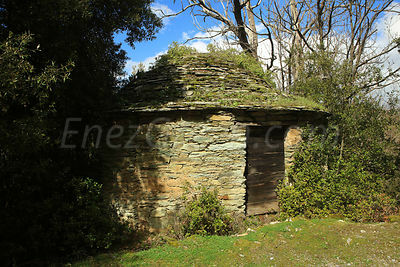 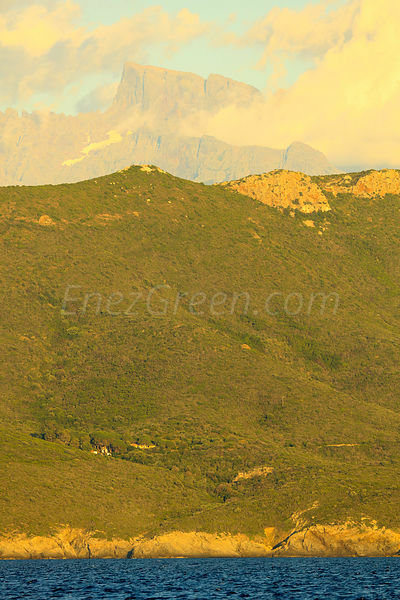 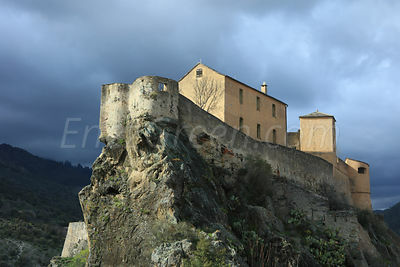 Nebbio is one of the most wild and scenic Corsican areas . 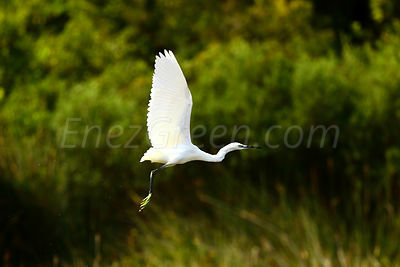 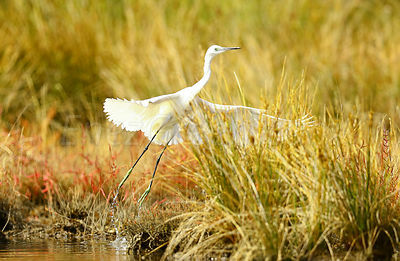 Here a Great Egret flying away from wetlands.